We Know It, Not Believe It! 1/3 E-Newsletter: Pro-Life is Pro-Science, Miss Kay Robertson, Email President Trump, Sold Out Dinner, and More! I pray you and your family are having a blessed New Year! “Human life begins at fertilization, the process during which a male gamete or sperm unites with a female gamete or oocyte (ovum) to form a single cell called a zygote. This highly specialized, totipotent cell marked the beginning of each of us as a unique individual.” Keith L. Moore, The Developing Human: Clinically Oriented Embryology, 7th edition. Philadelphia, PA: Saunders, 2003. pp. 16, 2. 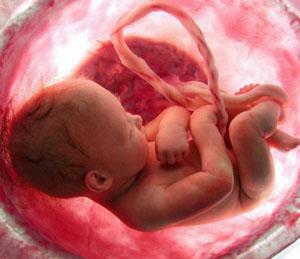 Remember, we do not believe life begins at conception. We know it! P.S. Unfortunately, the new leadership of the House of Representatives is moving to remove pro-life protections in their proposed spending bill. Write President Trump today and ask him not to accept the weakening of ANY pro-life provisions! ﻿as Louisiana Life March Events Get Closer! 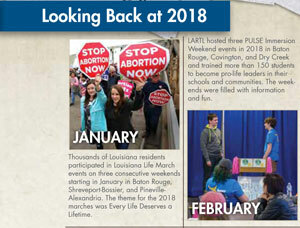 We are just weeks away from five Louisiana Life March events! All are quickly taking shape, and speakers are being finalized. 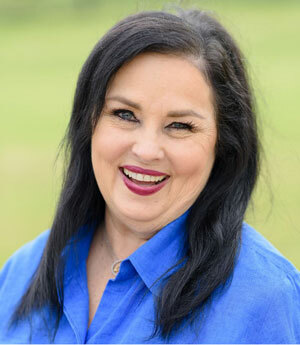 "Miss Kay" Robertson, matriarch of the Duck Dynasty family, has been announced as a speaker at the Life March Northeast on Sunday, Jan. 27. Previously, we announced that Dr. Alveda King, niece of Dr. Martin Luther King Jr., would speak at the Life March South event in Baton Rouge. Other march speakers will be announced soon. 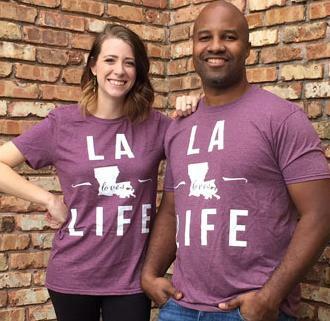 Alex Seghers, who has worked as Youth Programs Co-Director for Louisiana Right to Life since August 2015, has been named the organization’s Director of Education. 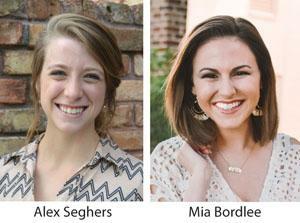 Mia Bordlee, who graduated from LSU in December, is the new Youth Programs Co-Director. She will work directly with Co-Director Krista Corbello on all youth activities. Statistics compiled by Worldometers indicate there were nearly 42 million abortions worldwide in 2018. This figure far outnumbers other causes of death, including cancer, HIV/AIDS, traffic accidents and suicides. 2018 was a great year for Louisiana Right to Life and the pro-life movement in Louisiana. Seven pro-life bills were passed in the Legislature, thousands of students heard the pro-life message, and so much more! 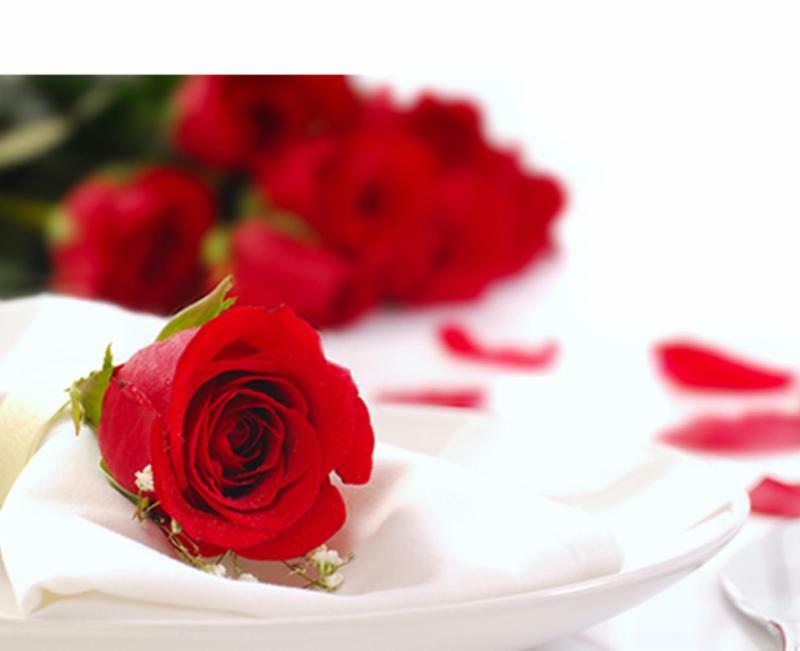 The Proudly Pro-Life Dinner is next Thursday, Jan. 10, at Chateau Country Club in Kenner. The event is SOLD OUT ! The Scotton Family, featured in the adoption documentary I Lived on Parker Avenue , will be honored with the 2019 Proudly Pro-Life Award. Cocktails are at 6 p.m., and the dinner begins at 7 p.m. 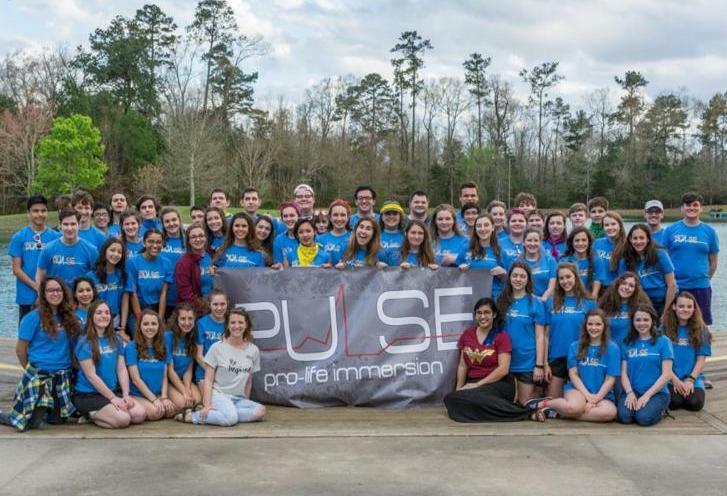 The first PULSE Weekend Immersion of the new year is getting close! The Southeast Louisiana event is set for Feb. 22-24 at Camp Istrouma near Baton Rouge. Students, don't miss this opportunity to grow in pro-life knowledge and persuasion skills, discuss effective activism, hear testimonies, and more! 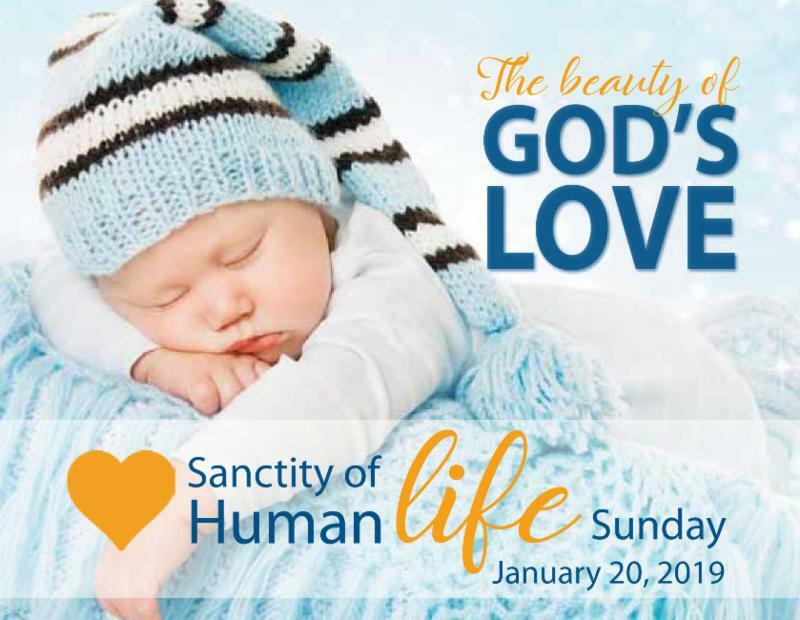 Sanctity of Human Life Sunday , a day pastors utilize to raise awareness about what the Bible teaches about the sacred gift of human life, how life is under attack, and what the church can do protect it, is just a few weeks away on Jan. 20! Free bulletin cards are still available while supplies last!